Chelsea finally unveiled her top-secret to millions of fans! 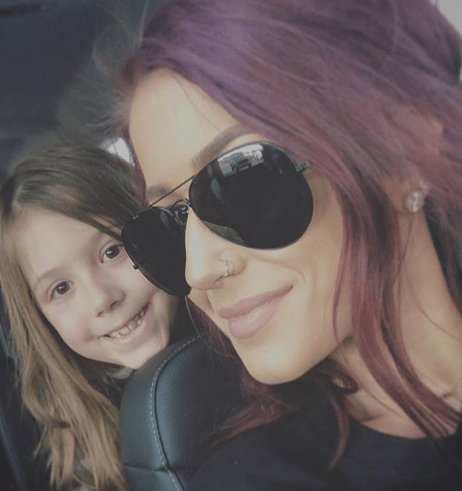 The Teen Mom girls opened up their lives to millions of fans worldwide, but there are still some super-secretive things they keep for themselves. 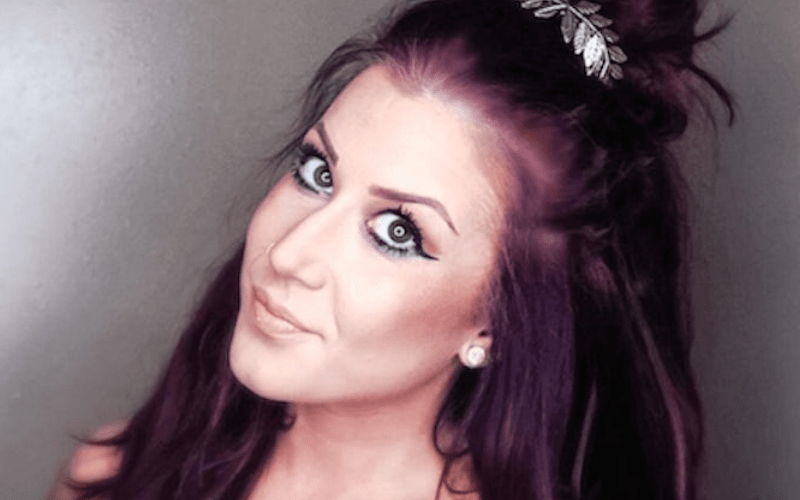 MTV has just lost 2 of their top-tier stars and with that being said, the fans are hoping to see more from their favorite moms, including Chelsea Houska. 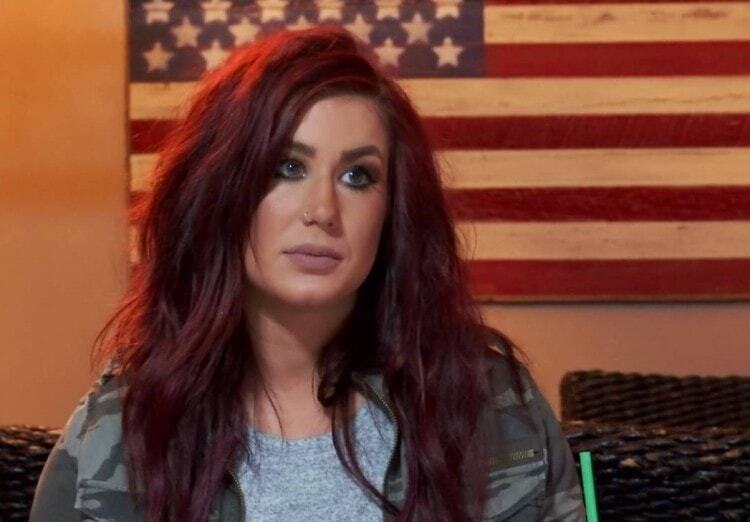 Chelsea began filming Teen Mom when she was just a teenager. She was a popular softball player at the time, but dropped out of school when she became pregnant by her then-boyfriend, Adam Lind. Adam and Chelsea haven’t been on a good term recently, mainly because of his erratic behavior. 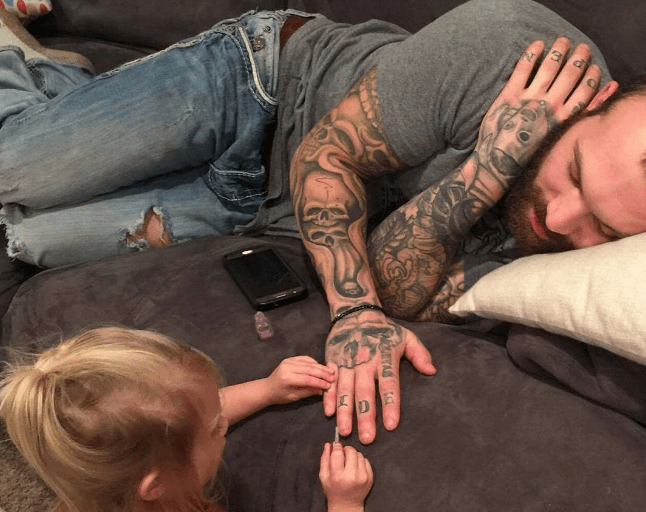 Reportedly, Adam often forgets to pay visits to Aubree and owes a lot in child support. In fact, the South Dakota Police issued a warrant for his arrest. claiming that he owes more than $20,000+ in child support. The money Lind owns goes both to Chelsea Houska and Taylor Halbur, his ex-girlfriends. “I’ve seen so many precious pictures with you and your girls on here and you never get the credit you deserve. You are a wonderful father and those girls love you to pieces,” a fan wrote next to Adam’s picture with his daughter. 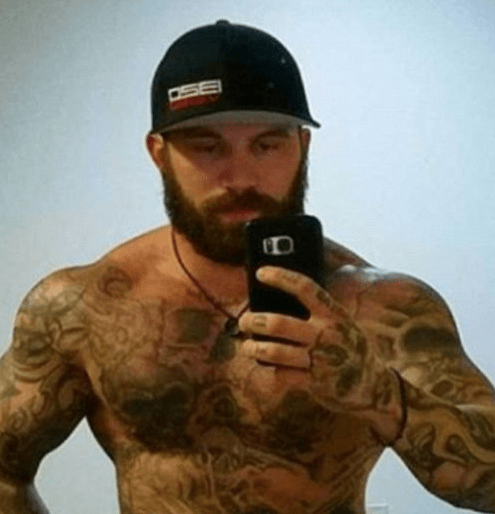 Lind reportedly refused to film a new season of Teen Mom even though they offered him a huge sum of money. “They won’t… which is why I ended the show… won’t give them what they want anymore… idc how much $$ they offer… season stacked up to be 285,000$ a year…” he revealed. “…Told em keep your f—king money I don’t want the s—t anymore … I wasn’t raised that way I’d rather have a 9-5 and a mortgage struggling with bills,” he said. When Chelsea gave birth to baby Watson in 2017, everyone has been wondering what’s her secret for losing weight. “Omg girl. I’m on a strict/ low carb diet ???? it was not easy! But I’m 10lbs less than I was before I got pregnant, so it’s been worth it!” she revealed on Twitter. “I do easy/quick meal prep. Lots of chicken breast and broccoli microwave steamers!” she continues. For long time, the fans have been asking Chelsea what lipstick combo does she use to look so great. “Love the lipstick! What brand/color is it? Your hair looks great!” one fan wrote to her. 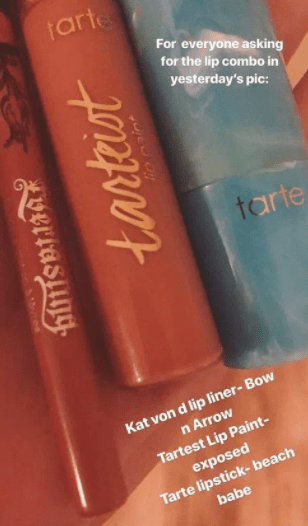 “For everyone asking for the lip combo in yesterday’s pic; “Kat Von D lip liner – Bow n Arrow; Tartest Lip Paint – Exposed; Tarte Lipstick – Beach Babe.” Chelsea revealed.